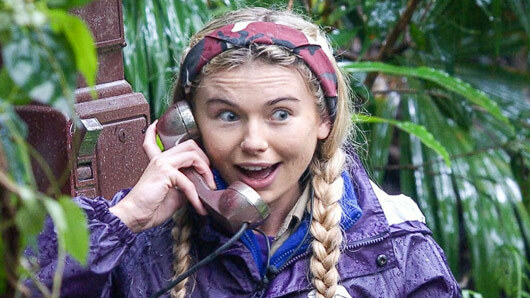 I’m A Celebrity…Get Me Out Of Here! contestant Georgia ‘Toff’ Toffolo is reportedly this year’s lowest paid celebrity. The Made In Chelsea star has been a hit with I’m A Celebrity fans, and is currently the bookies favourite to win the title of Queen of the Jungle. She may be killing it on the show now, but it turns out Toff may have been ITV’s cheapest booking. According to The Sun, the reality star is being paid £13,000 for her appearance on the series; a small sum compared to the likes of Amir Khan, who is allegedly receiving a mouth-watering £300,000. A source told the publication: “Georgia has been gold from the start this series but ITV bosses have got her for a bargain price.